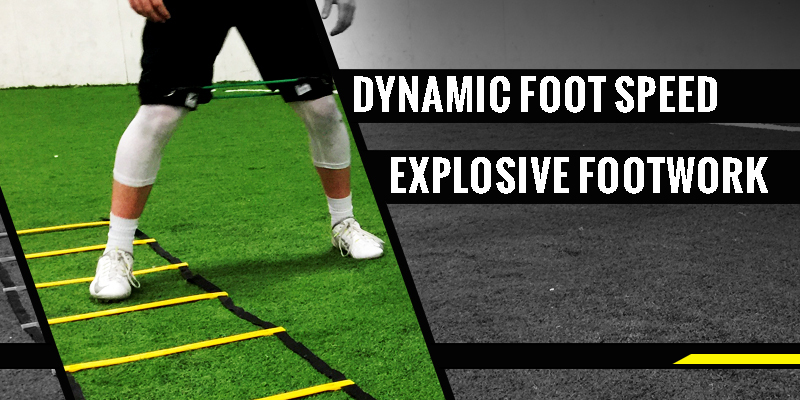 There are thousands of different sequences you can use to optimize your foot speed, but order during this workout is important. Stick to the reps and sets listed above for best results. 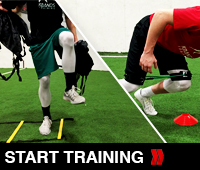 During ladder workouts it is essential that you concentrate on the next step. You have to work to move your feet faster each and every step. 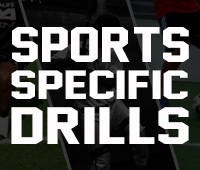 Completing this workout at a slow pace will not improve your speed at all. Working to move as quick as possible is the only way to truly improve your speed. 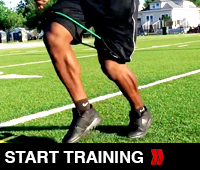 I have used Kbands to optimize your results building hip strength during each sequence. Changing direction is all about being strong in the core and hips to transfer leg drive to movement. Push yourself and leave a comment below if you have any questions. 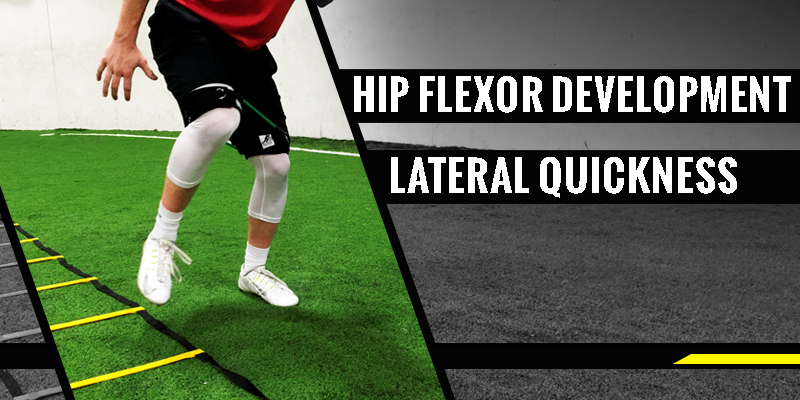 Complete this ladder sequence to see dramatic improvement in foot control, balance, and agility. 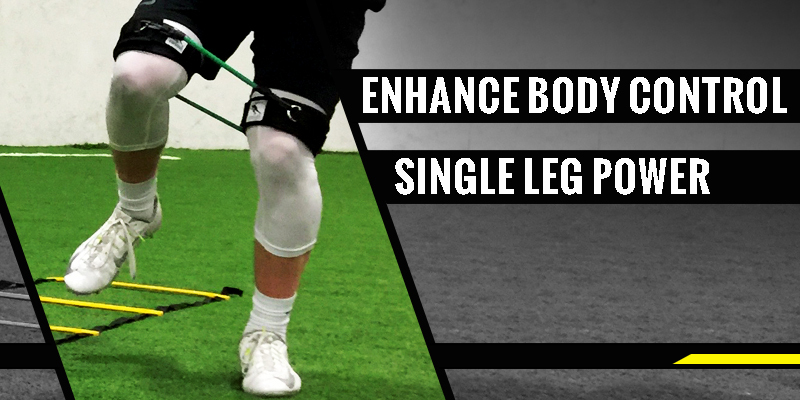 The use of Kbands Leg Resistance Bands makes this a great way to add additional strength to the legs and hip flexors.